Medicare is a federal health insurance program created for people 65+ that was signed into law in 1965. Medicare covers a wide range of medical services. But Medicare is not free – it does not cover everything. Your trusted advisor, providing ongoing support throughout the year. Celebrate your birthday with some good advice. Every birthday marks a new beginning and a new year to look forward to. This year is especially important because it’s your year for Medicare! As you turn 65, you become eligible to choose a Medicare health plan for the first time. Understand why you need to begin this process early. We will help you evaluate and select the right plan for you. More and more people are choosing to work after they reach the age of 65. As a result, you need to know how your employer group coverage and Medicare work together. Whether you plan to work beyond age 65, or if you are ready to retire learn how other medical plans work with Medicare. Medicare may help you save money on your health care premium and out-of-pocket expenses. Most business owners focus on keeping costs as low as possible. One way of accomplishing this is to leverage your opportunities for maximizing Medicare benefits. This may reduce your company’s health care costs and taxes. If you or a family member is challenged with a low income or limited resources you may qualify for financial assistance with the cost of your medications. If you’re not sure call us for help. Get in touch with us today. We’d love to work with you. You Need Medicare Health Insurance … But First You Need Us! 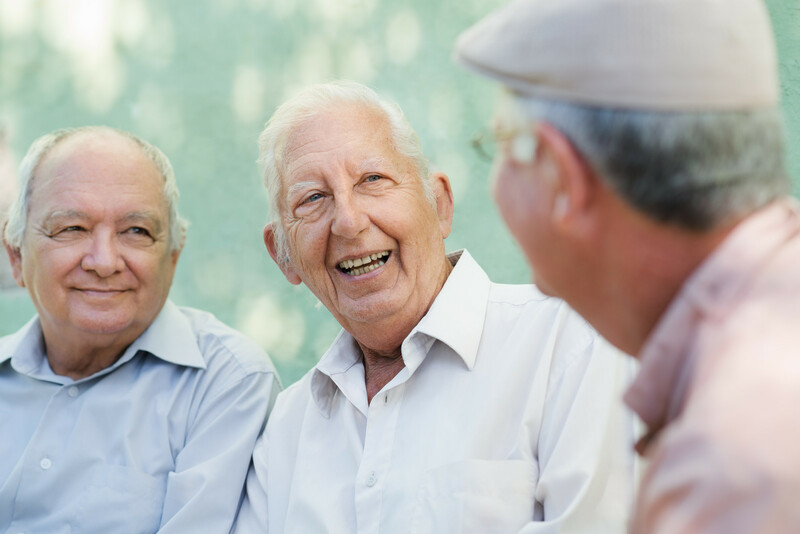 Ballard Benefits Group is an insurance agency with our primary focus on Medicare Advantage plans and Medicare Supplement plans along with Medicare Part D prescription drug plans and other senior insurance needs. Ballard Benefits Group is not connected to the Federal Medicare program. Copyright © 2019 Ballard Benefits Group, Inc.. All rights reserved.